Kids and adults absolutely loved it from start to finish! Great how Minnie mick goofy daffy told the story before all the characters came on and performed. 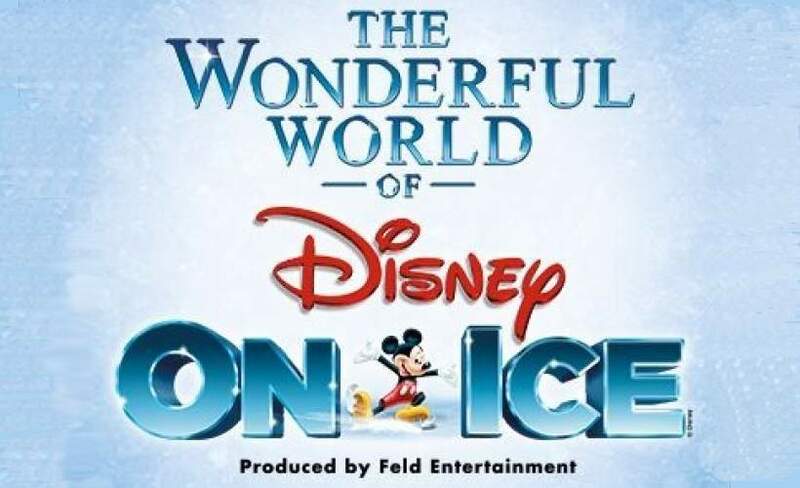 Get tickets for The Wonderful World Of Disney On Ice with Gigantic! The Wonderful World Of Disney On Ice is on sale with Gigantic!